Often I’m asked when to use heat or ice. 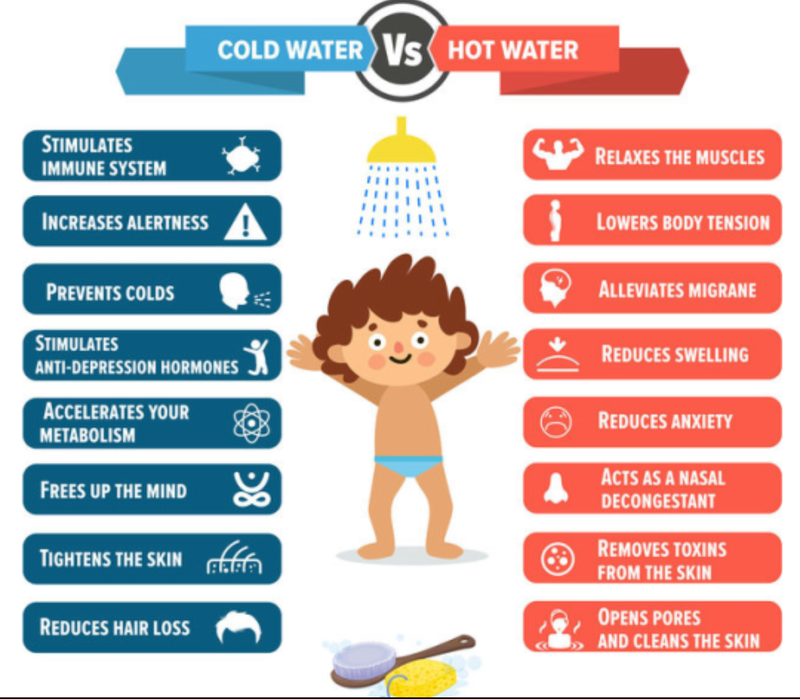 These images are great visual distinguishing between the two. 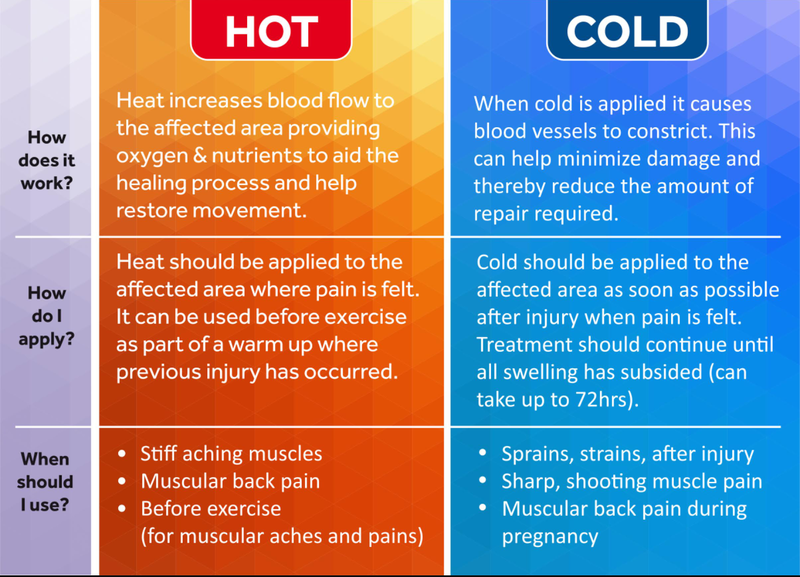 I always say… if it’s muscular discomfort/pain use heat and if it’s a recent injury use ice.